October 19, 2018 3:57 pm. 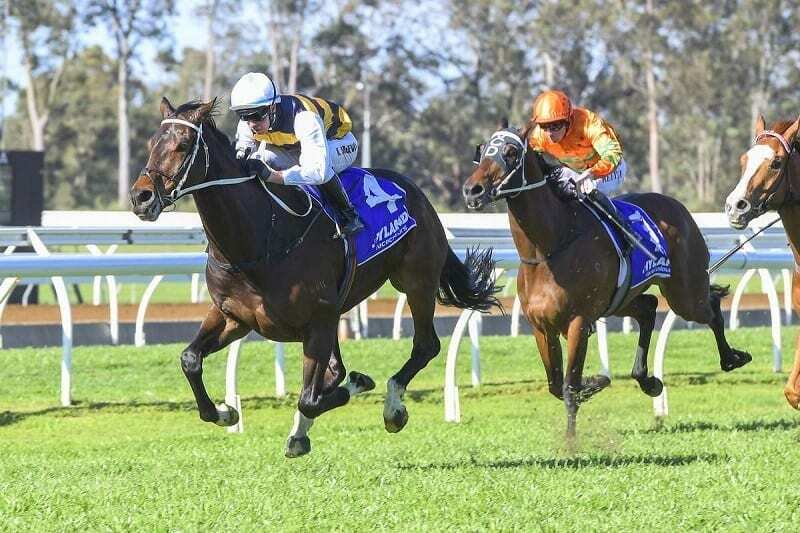 High Bridge wins at Warwick Farm on Wednesday, September 19, 2018. Source: Bradley Photos.